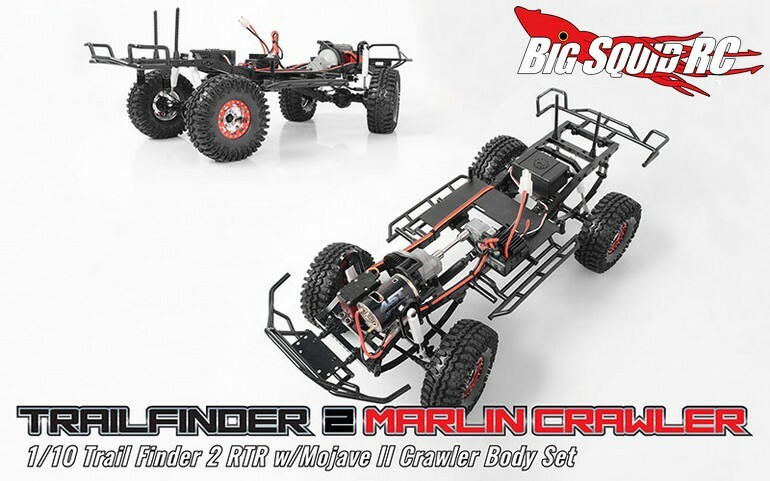 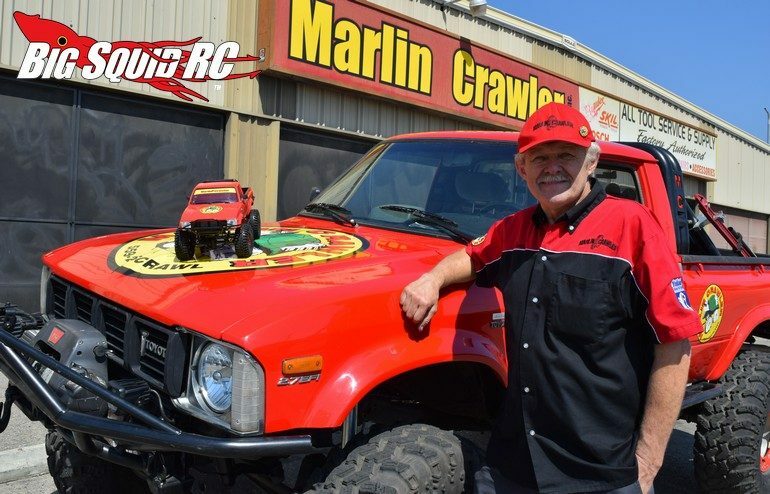 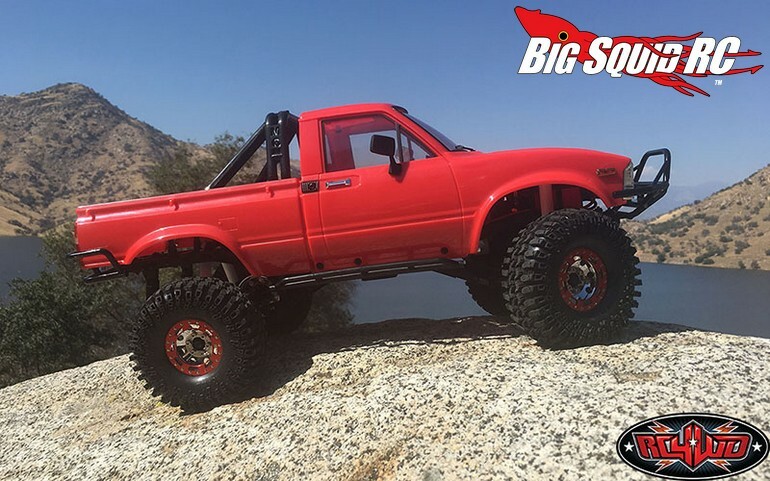 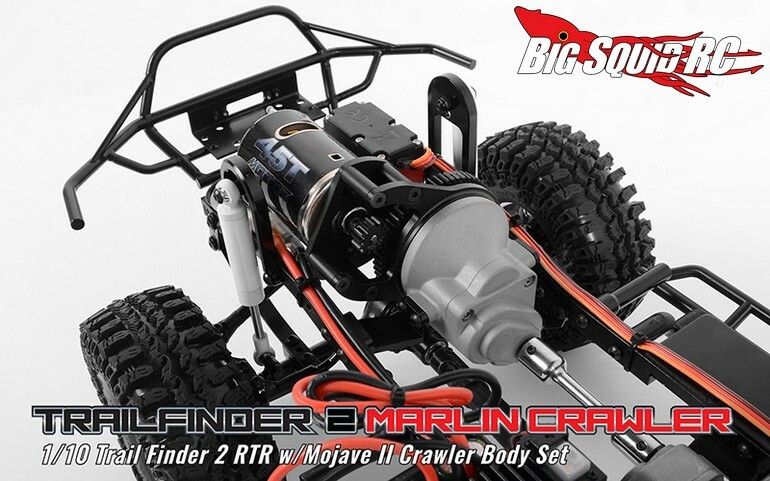 RC4WD Marlin Crawlers TF 2 RTR With Mojave II Body Set « Big Squid RC – RC Car and Truck News, Reviews, Videos, and More! 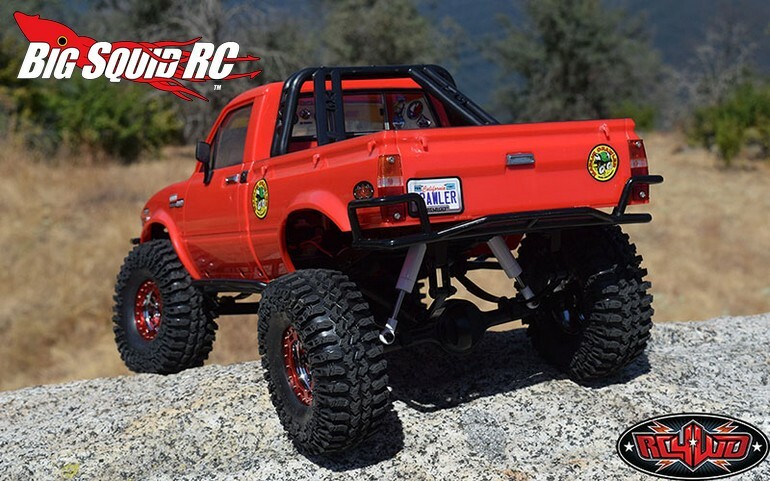 Street pricing for the MC TF2 RTR is $499, it has a part number of #Z-RTR0034, and full details are just around the corner on RC4WD’s Website. 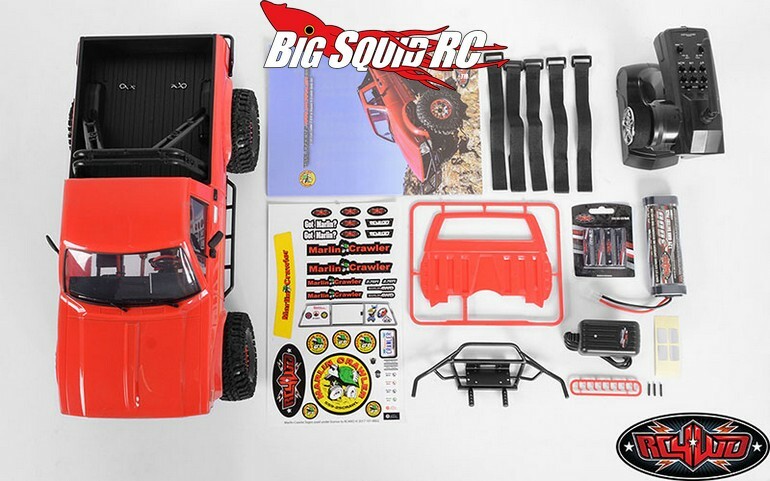 Click This Link to read more RC4WD news on Big Squid.